The thesis (pronounced thee-seez), also known as a thesis statement, is the sentence that introduces the main argument or point of view of a composition (formal essay, nonfiction piece, or narrative). It is the main claim that the author is making about that topic and serves to summarize and introduce that writing that will be discussed throughout the entire piece. For this reason, the thesis is typically found within the first introduction paragraph. In “The Mending Wall,” Robert Frost uses imagery, metaphor, and dialogue to argue against the use of fences between neighbors. In this example, the thesis introduces the main subject (Frost’s poem “The Mending Wall”), aspects of the subject which will be examined (imagery, metaphor, and dialogue) and the writer’s argument (fences should not be used). While Facebook connects some, overall, the social networking site is negative in that it isolates users, causes jealousy, and becomes an addiction. This thesis introduces an argumentative essay which argues against the use of Facebook due to three of its negative effects. During the college application process, I discovered my willingness to work hard to achieve my dreams and just what those dreams were. In this more personal example, the thesis statement introduces a narrative essay which will focus on personal development in realizing one’s goals and how to achieve them. Theses are absolutely necessary components in essays because they introduce what an essay will be about. Without a thesis, the essay lacks clear organization and direction. Theses allow writers to organize their ideas by clearly stating them, and they allow readers to be aware from the beginning of a composition’s subject, argument, and course. Thesis statements must precisely express an argument within the introductory paragraph of the piece in order to guide the reader from the very beginning. In William Shakespeare’s “Sonnet 46,” both physicality and emotion together form powerful romantic love. This thesis statement clearly states the work and its author as well as the main argument: physicality and emotion create romantic love. In The Scarlet Letter, Nathaniel Hawthorne symbolically shows Hester Prynne’s developing identity through the use of the letter A: she moves from adulteress to able community member to angel. In this example, the work and author are introduced as well as the main argument and supporting points: Prynne’s identity is shown through the letter A in three ways: adulteress, able community member, and angel. John Keats’ poem “To Autumn” utilizes rhythm, rhyme, and imagery to examine autumn’s simultaneous birth and decay. This thesis statement introduces the poem and its author along with an argument about the nature of autumn. This argument will be supported by an examination of rhythm, rhyme, and imagery. America’s food industry is making a killing and it’s making us sick, but you have the power to turn the tables. 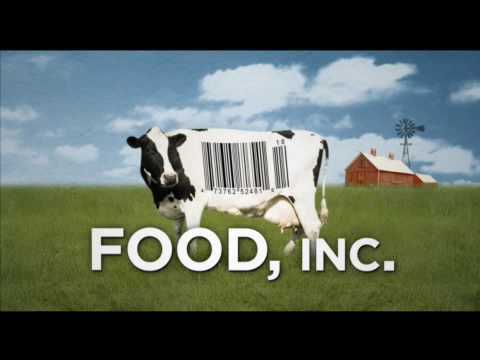 The documentary Food Inc. examines this thesis with evidence throughout the film including video evidence, interviews with experts, and scientific research. Orca whales should not be kept in captivity, as it is psychologically traumatizing and has caused them to kill their own trainers. 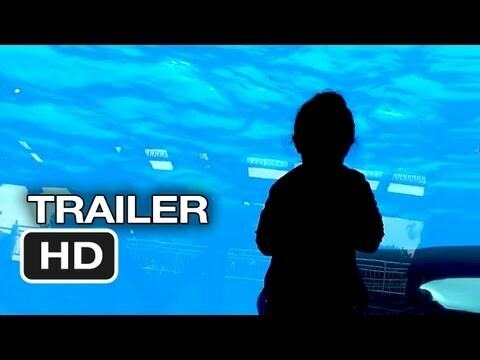 Blackfish uses footage, interviews, and history to argue for the thesis that orca whales should not be held in captivity. Students skip school more often as summer vacation approaches. This hypothesis could be tested by examining attendance records and interviewing students. It may or may not be true. Students skip school due to sickness, boredom with classes, and the urge to rebel. This thesis presents an argument which will be examined and supported in the paper with detailed evidence and research. A paper’s introduction is its first paragraph which is used to introduce the paper’s main aim and points used to support that aim throughout the paper. The thesis statement is the most important part of the introduction which states all of this information in one concise statement. Typically, introduction paragraphs require a thesis statement which ties together the entire introduction and introduces the rest of the paper. Theses are necessary components of well-organized and convincing essays, nonfiction pieces, narratives, and documentaries. They allow writers to organize and support arguments to be developed throughout a composition, and they allow readers to understand from the beginning what the aim of the composition is.